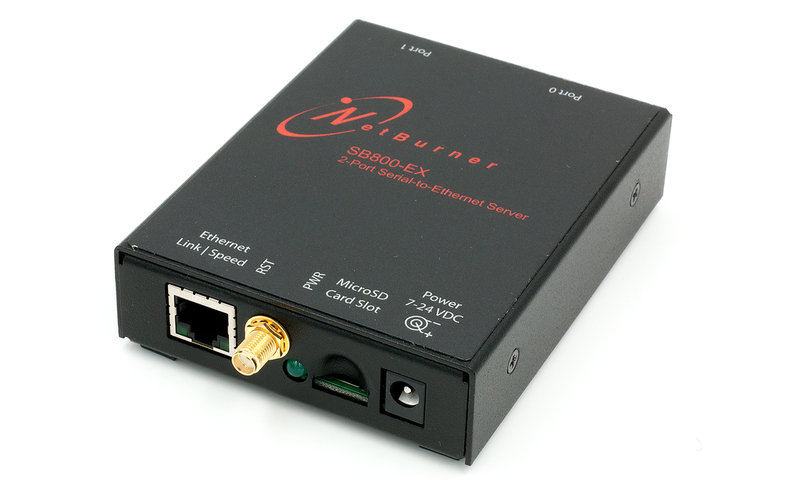 ​NetBurner’s newest Serial to Ethernet Server, the powerful, versatile and portable SB800 EX converts tried-and-true serial interface devices into modern Ethernet-enabled technology. 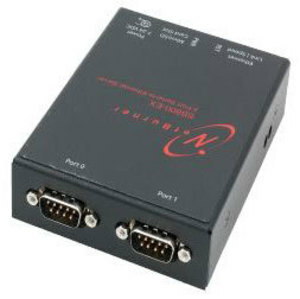 Each NetBurner SB800EX allows users to securely and remotely access serial devices as if they were plugged directly into their computer, with no programming or development required. Optional integrated 802.11 b/g/n WiFi offers even greater flexibility for remote applications and cable-free installations. 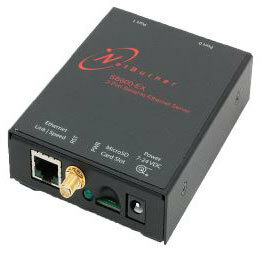 The SB800EX is extremely secure, featuring SSL/TLS, HTTPS, and SSH security, so there's no need to worry about the safety of data or controls. Since the hardware is preprogrammed to convert serial data to Ethernet, the SB800 EX can be used right out of the box. 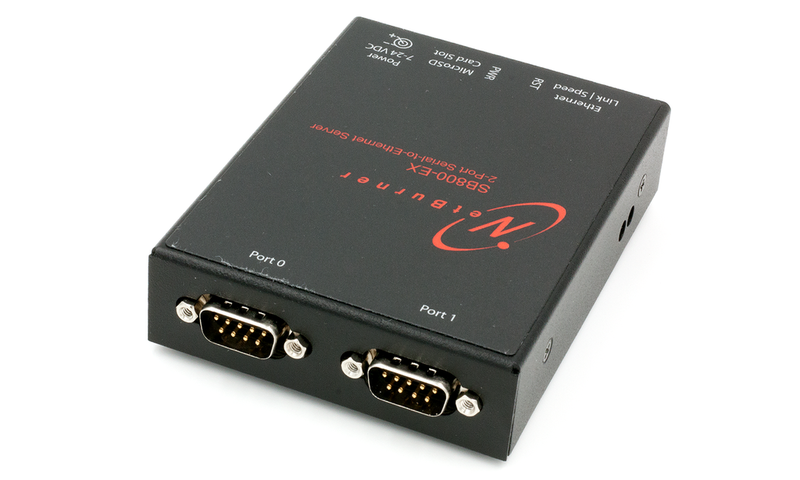 However, if users are looking to create custom applications, they need look no further than the NetBurner Network Development Kit found on the SB800 EX product page. Kits enable customisation of any aspect of operation including dynamic web pages, data filtering, data logging or custom network applications. This new product will allow engineers and developers to take a leap when creating bespoke secure wireless networking projects with critical serial interface assets.